Early Access for the Nordstrom Anniversary Sale is now in full swing. 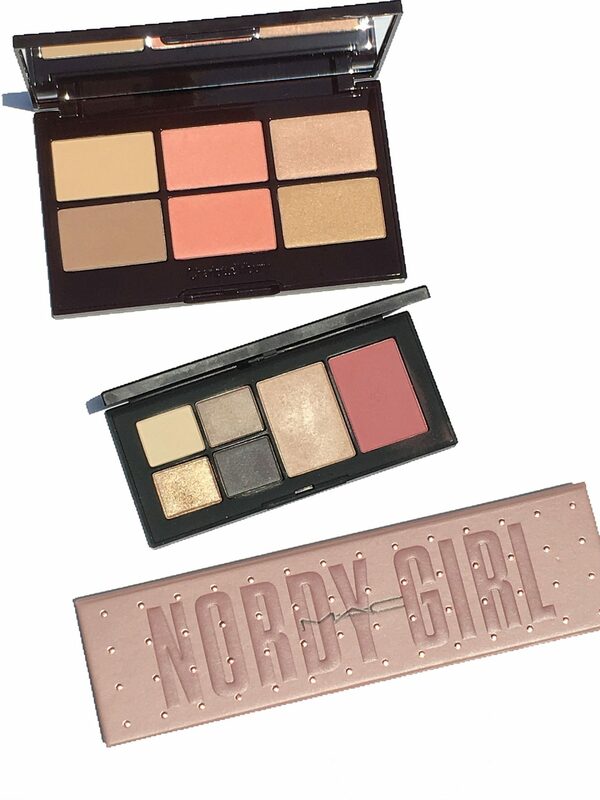 Today I’ll be sharing with you three palettes that are Nordstrom exclusives and currently available online and in stores for the sale. One of the palettes I reviewed earlier in a blog post here, while the other palettes were purchased in store. Early Access runs from now until July 19th for Nordstrom cardholders and will be open to the public July 20th through August 5th. 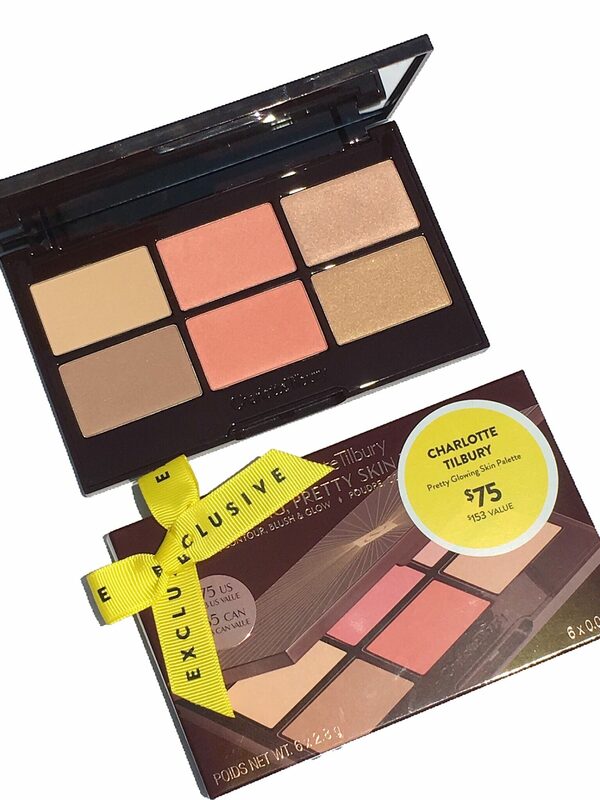 First up is the Charlotte Tilbury Glowing, Pretty Skin Palette. 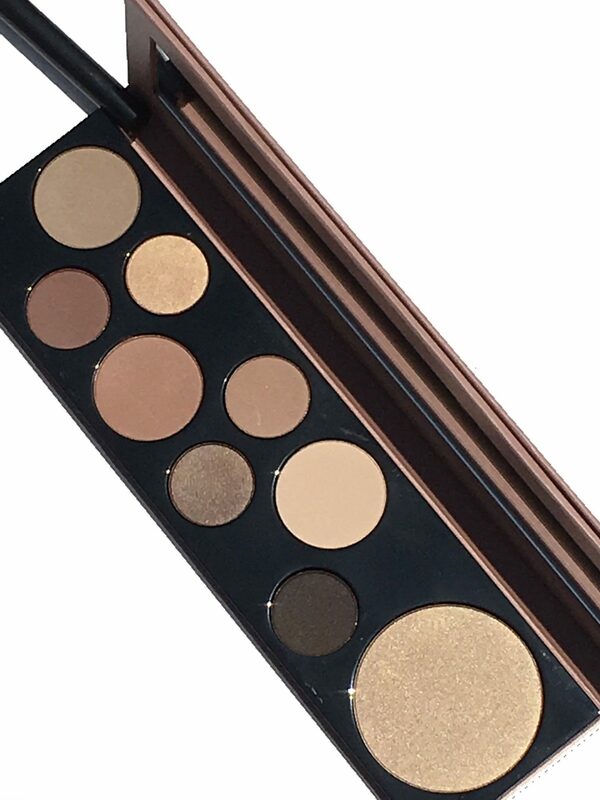 The palette is an all-in one face palette that includes 6 powders in a sizable mirrored compact. It’s described as everything you need to look instantly healthy, glowing and pretty hence its namesake. 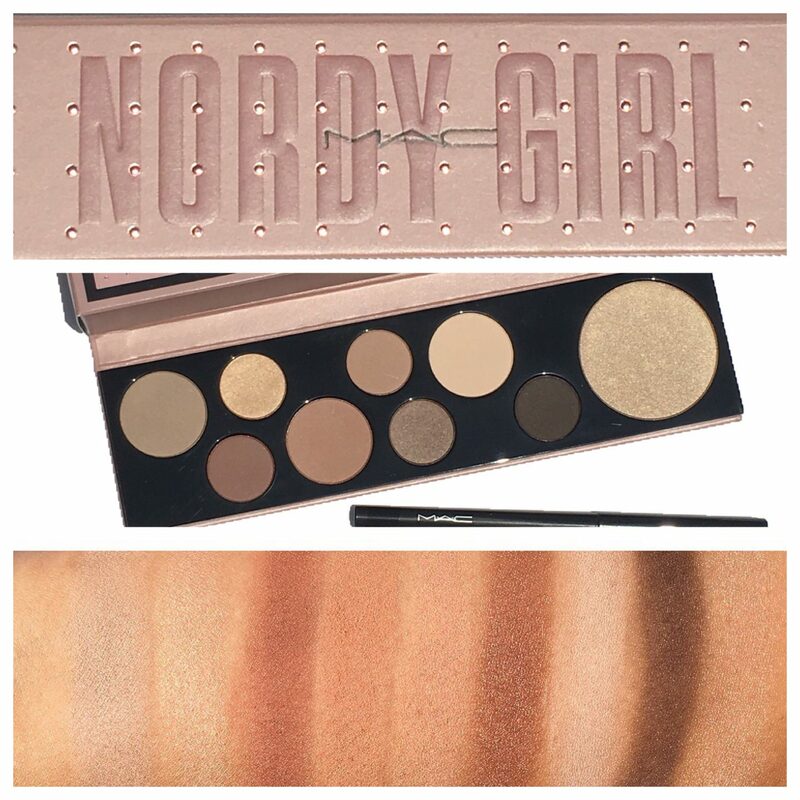 The next set I picked up is the MAC Nordy Girl Matte Face & Eye Set. 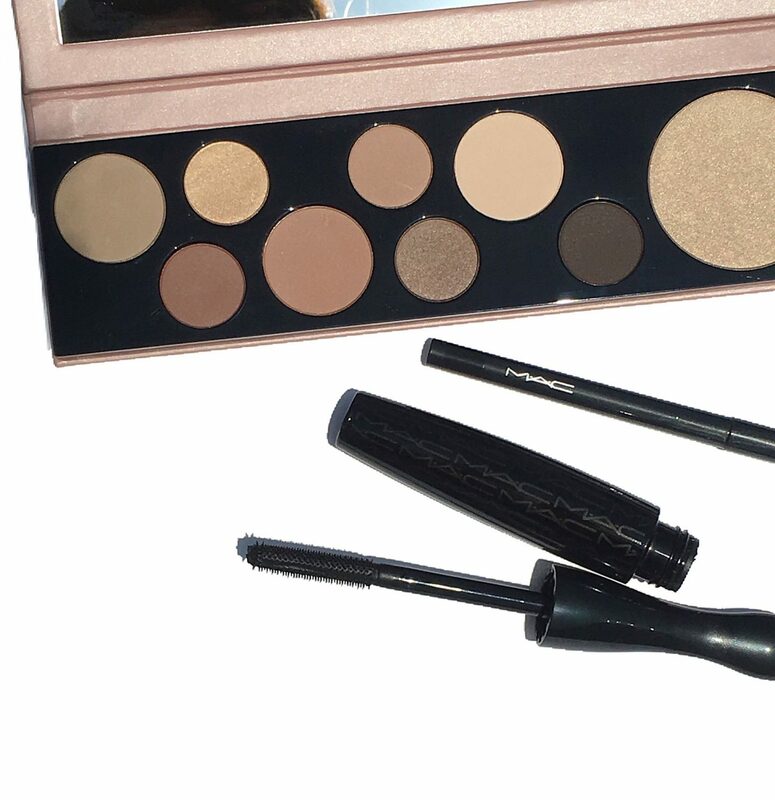 It’s an eyeshadow plus highlighter palette kit featuring new and exclusive neutral shades in matte finishes, plus a liner and mascara. 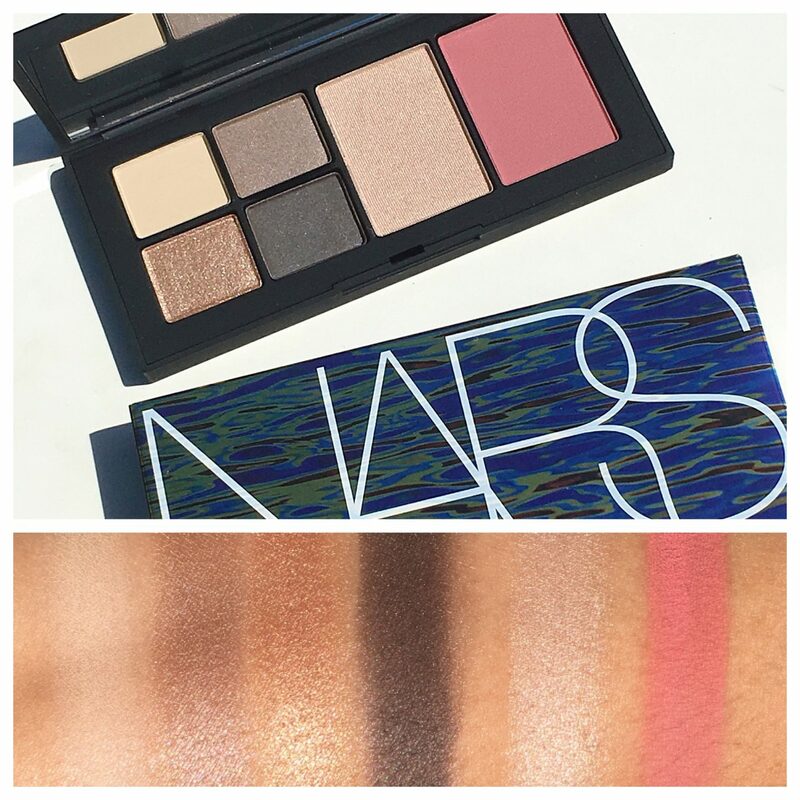 The packaging is very much like the MAC Girls Palettes, reviewed previously here. Although it is described as all matte, there seems to be a bit of a sheen to some of the shadows (Cocoa Daze & Full Moon) It is described as a satin shine. 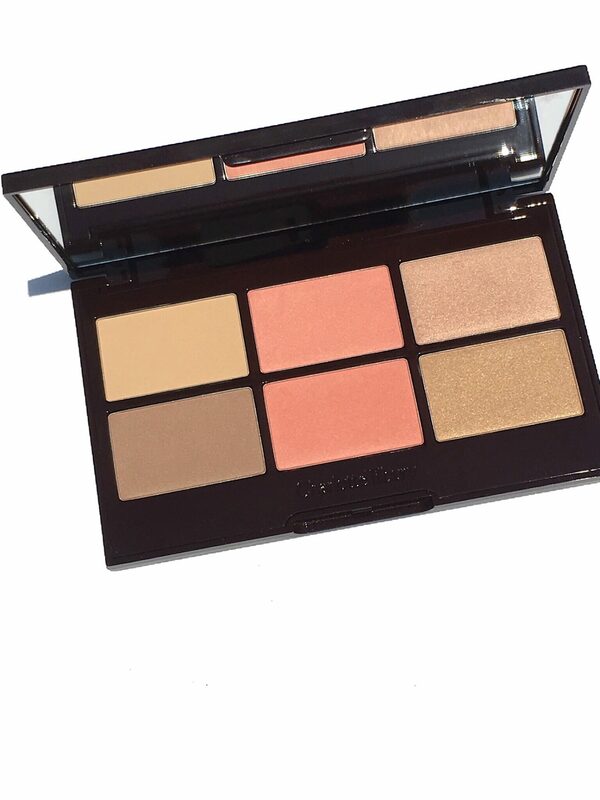 Finally, the NARS Hot Escape Eye & Cheek Palette * is a limited edition eye and cheek palette that includes new shades in finishes ranging from matte to shimmer. The shades are complimentary to one another. 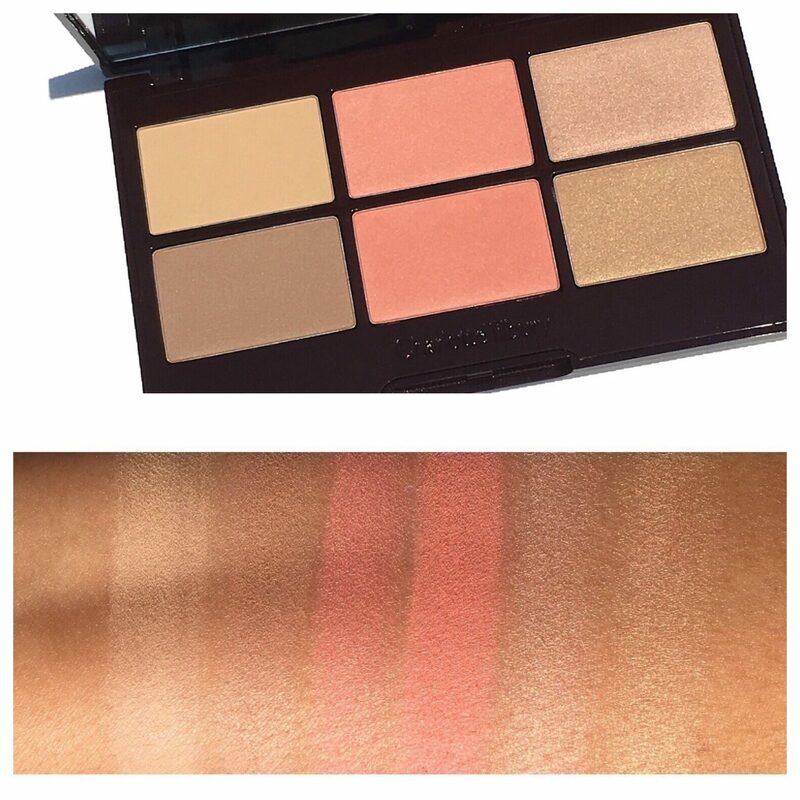 It comes complete with a limited edition highlighter and blush duo and is priced at $49. Other items from the collection also include the Undressed Liquid Lip Sets I and II and Sun Seeker Lip & Light Duo, all reviewed and swatched here. 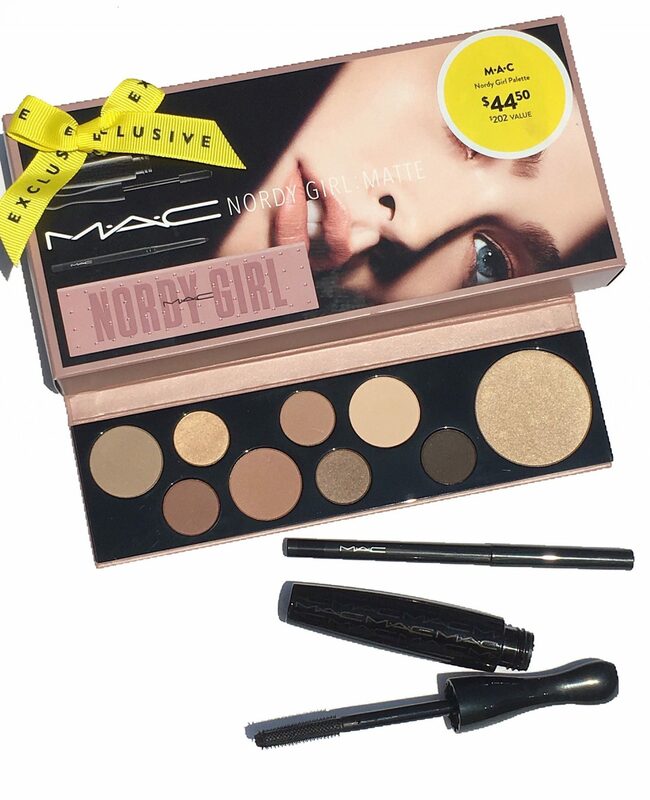 I think these Nordstrom exclusive palettes are such an incredible deal. You truly get more bang for your buck. 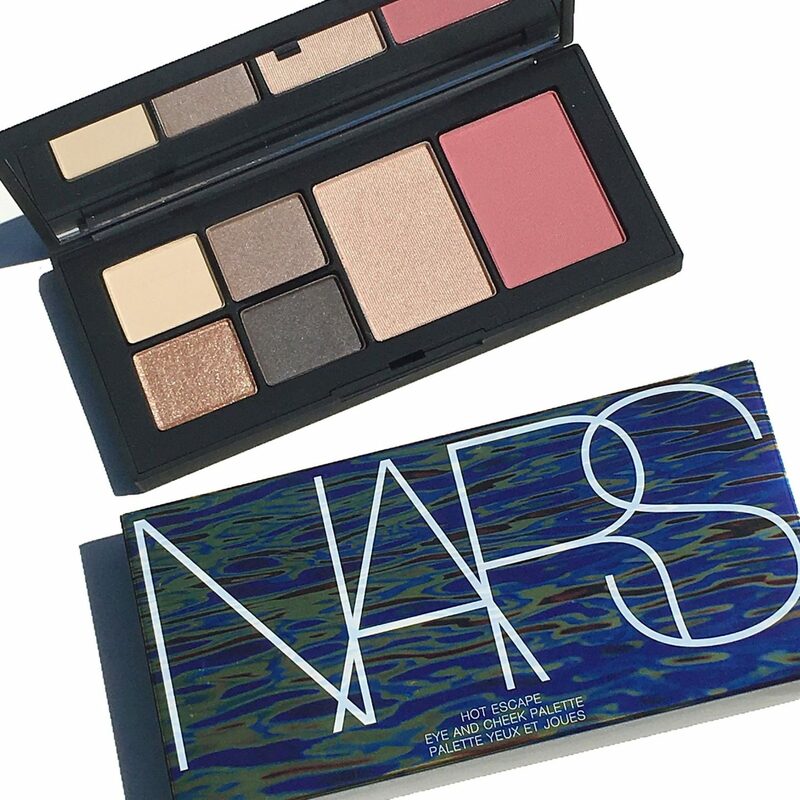 I look forward to putting these palettes in my rotation. Is there anything on your Nordstrom Anniversary Sale list? 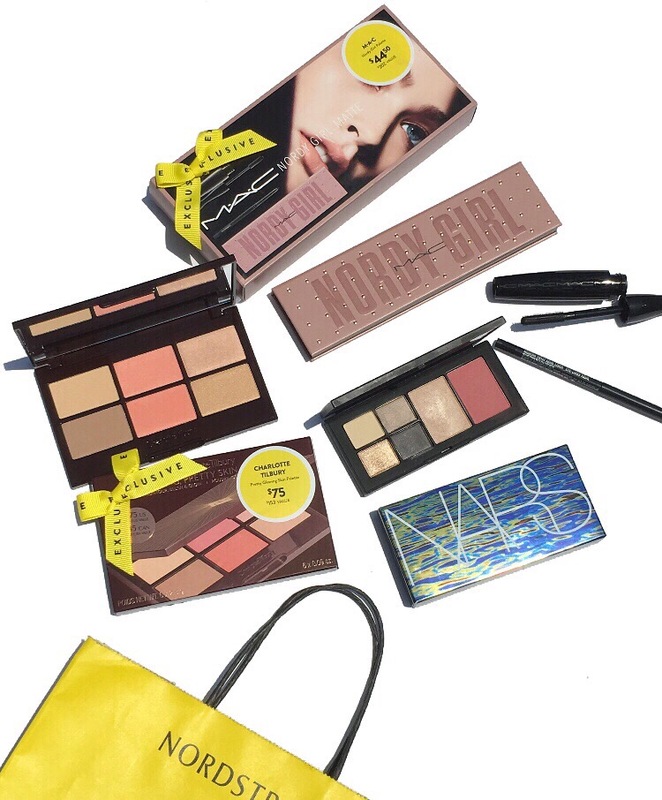 You can check out the rest of the beauty deals here. *Product sample. All other items purchased by me. 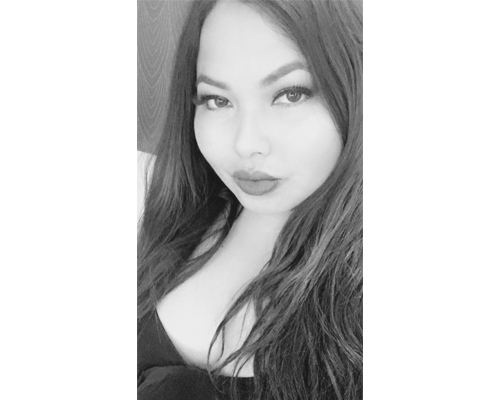 This post contains some affiliate links, please read my full disclosure on my home page for more details. All opinions are honest and expressly my own.